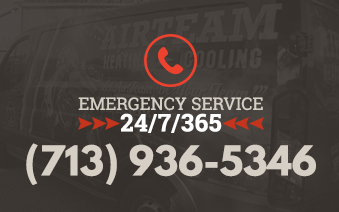 As Houston’s premiere HVAC company, AirTeam is committed to providing the highest level of service, installation and customer service to our customers. There is nothing more important than earning the confidence and the trust of our customers. No matter your HVAC needs, your convenience and satisfaction is our highest priority. We believe in treating our customers the exact same way that we would want to be treated. Our HVAC technicians are trained and qualified in heating, air conditioning and indoor air quality. Simply put, there’s no one in Houston more qualified to take care of your HVAC needs than our highly-trained technicians. Our punctuality and professionalism have led to our reputation as one of Houston’s premiere HVAC companies. Whether it’s an emergency air-conditioner service or a routine maintenance, our technicians will complete your project in a professional and timely manner. We know that the safety and security of your loved ones and your belongings are of the utmost importance. Because we strive to earn the trust of our customers, every single one of our employees must go through a background check before they are hired. Each of our service technicians and installers uses cover cloths and vacuums in order to leave your home just as clean as when we arrived. We are wholly committed to providing our customers with the best experience possible. 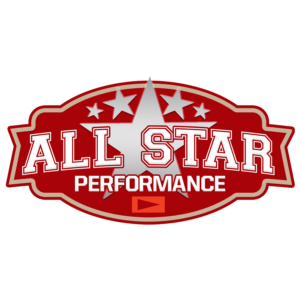 The way we show you our commitment is by providing a Guarantee for 100% Satisfaction on every single service and all of our cooling system installations.